in 15 of us being arrested for trespass. parties in every Mayoral election from 1981-88. Bernie became an imperialist to get elected in 1990.
out his former allies like Dave Dellinger for public criticism. majority of votes and the election went to the Republican, Peter Smith. of drug use and Bernie defended the war on drugs, and so on…..
is over” (WCAX interview, 10/94). movement and party that might actual make such promises legitimate. Assata Shakur from Cuba in violation of the existing treaties with Cuba. seem not to bother him. Congressional delegation who had no person of color on his staff. has gotten out of touch in the Congress. Apparently, Bernie Sanders has forgotten what a Town Meeting is. who can moderate fairly and evenhandedly. out as part of NATO. Back in Vermont the assembled citizenry moaned audibly. City and leader of the pro-imperialist wing of the Democratic Socialists of America. religious activist, challenged he support of the bombing directly. and called for sending in ground troops, immediately. lectured us on how “complex” the issue of the US/NATO War on Yugoslavia really is. than from his academic studies. for their arrest, as if they went out and brought the police in to arrest themselves. and arrogance did not serve him well. In the end, only a few people defended him. 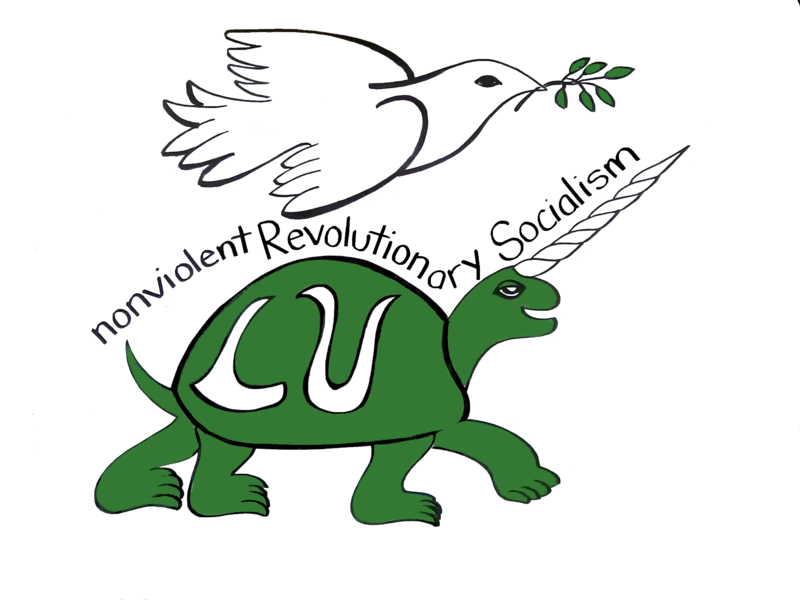 social justice–he has lost the left and the peace movement here is Vermont. block for more than a decade.